I’m not completely ignorant when it comes to the topic of commercial aviation, but every now and then I learn something that makes me realize how little I actually know about this fascinating industry. Case in point: I had absolutely no idea that the A300 was (is?) a 1960’s era aircraft! For some reason or another I always thought that it was designed and developed in the early 1980’s, so learning that I was about 20 years off was a bit of a shock. It was even a little bit embarrassing if I’m being honest. I should really know stuff like this! 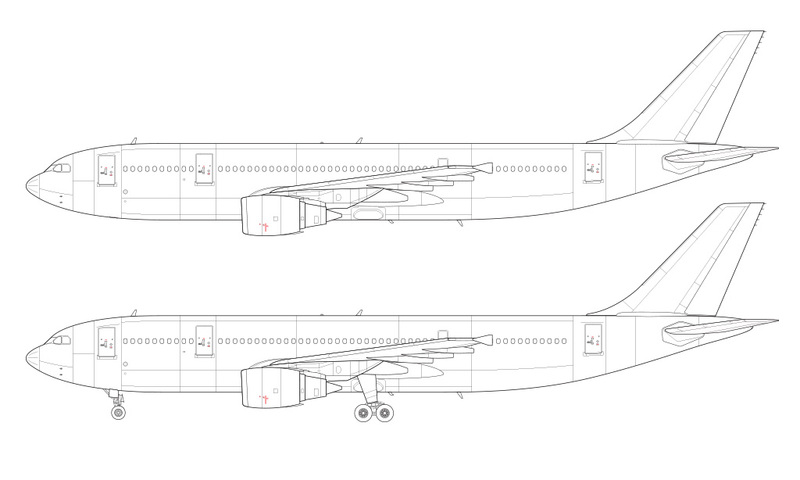 Airbus A300B4-600R side profile line drawing – It’s easy to see where the A330 came from, isn’t it? Announced in 1969 and launched in 1974 with Air France, the A300 was especially significant in that it was the world’s first twin-engine widebody aircraft. Way back then, four engined aircraft were the norm so I can only imagine how cutting-edge and advanced this design must have been. It was like nothing else on the market. But here we are in 2018, and this twin-engine widebody configuration is pretty much the de facto standard for medium to long haul aircraft. Airbus (and the entire aviation community) may not have known it at the time, but the A300 laid the groundwork for air travel as we know it today. Or maybe I’m just being naive and Airbus knew that this was the future of aviation all along? Either way, it’s neat to see how it all played out. What isn‘t so neat, however, is how convoluted and complex the entire lineup is. Admittedly, this doesn’t seem all that bad at first. Heck, the 737 family consists of more variants than that! The fun begins when realizing that for each major variant, there are a large number of sub variants – and it’ll have you reaching for your favorite headache medicine as you try and make sense of it all. That’s a long list of variants, and it gets even more crazy to think about the fact that there are an equally long list of variants for each major variant. AND (if that isn’t nuts enough) all of these sub variants of the major variants had multiple engine options as well. Are you getting all this? But wait! There’s more! To make this even more hilariously difficult to digest, there were actually several versions of every engine option. Because I’m a glutton for punishment, I couldn’t resist trying to count all of the different versions of the A300 from its official launch in 1974 until the last one rolled off the assembly line in 2007 (an impressively long run by the way). It was going well until I got to the engine options, when I learned that there were so many over the years that I knew that I wouldn’t have the patience to do that kind of math. 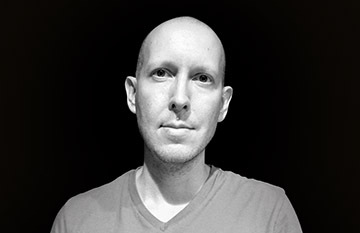 I’m an illustrator gosh dang it – not a rocket scientist. Long story short, the template I chose to create was the A300B4-600 with General Electric engines. This was the most recent model built, and therefore, finding decent reference material was not so difficult. The GE engines seemed to be the most popular on these final airframes (as far as my non-scientific research could tell), so I just went with that. 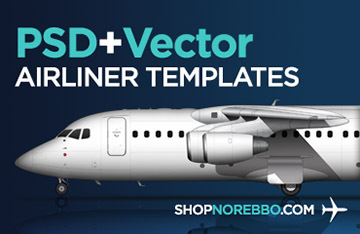 You should also note that I don‘t have any intention of creating templates of every stinkin’ variant of this airplane, but I’m totally open to requests if there’s a specific version that you really need in a bad way. Feel free to let me know, and I’ll do my best to fit it into my production schedule. Finally, I’d like to let you know that the creation of this A300-600 template meant that it was also a great opportunity for me to update my old A310-300 template as well. After all, the A300-600 and A310-300 are very similar, with the only major differences being that the A300 has a larger wing and a longer fuselage. 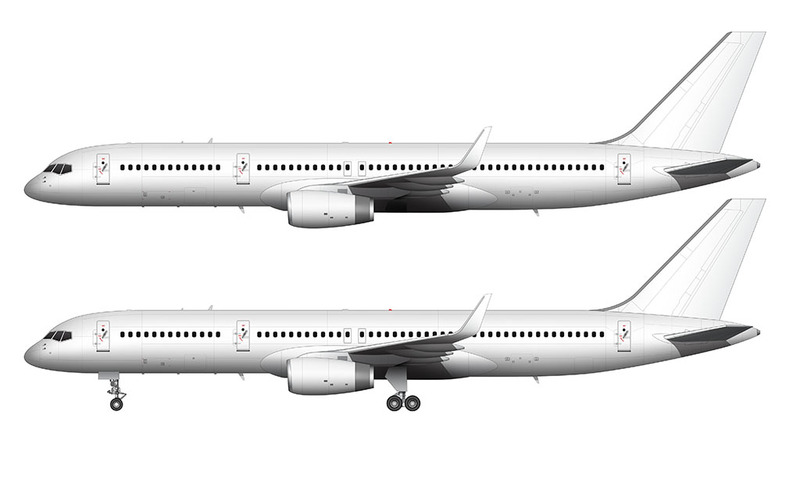 Even the vertical and horizontal stabilizers are the same between these two specific variants. 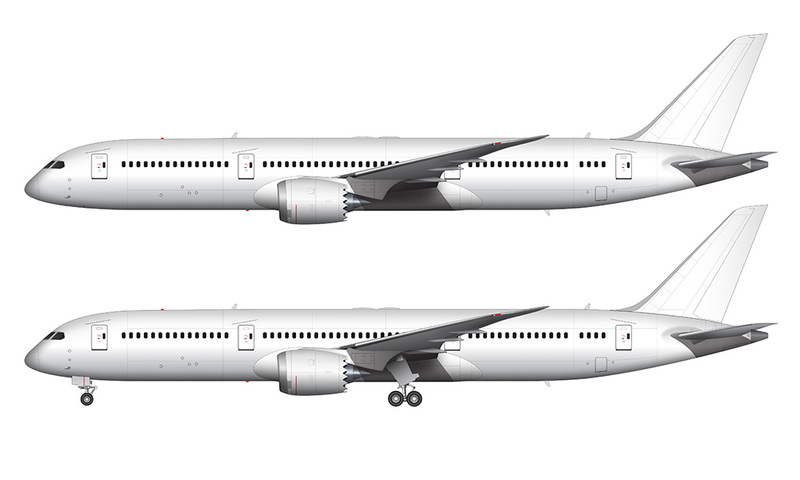 Not all A300 and A310 share the same tail section however, which is yet another thing that’ll cause some frustration and confusion, but I’m glad that I didn’t have to worry about those differences for this particular illustration. Anyway – that old A310 illustration of mine had more things wrong with it than I’d care to admit, but I’m happy to announce that it has been totally rebuilt and is now up to the quality levels of my latest templates.